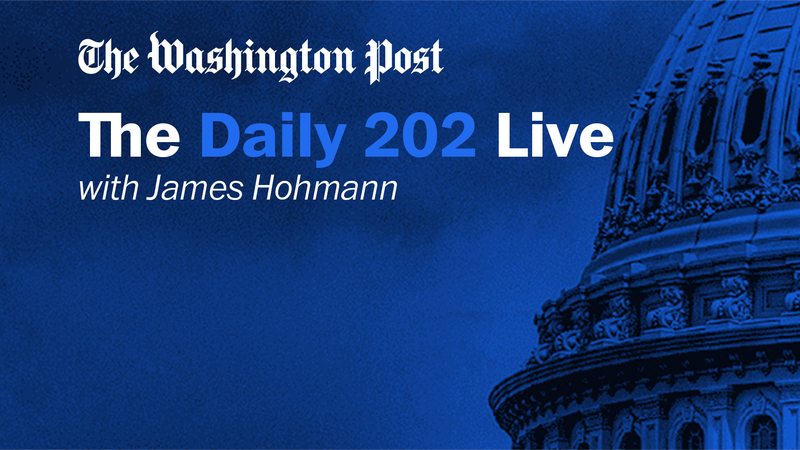 The morning after the first presidential debate, The Daily 202’s James Hohmann will talk one-on-one with the Honorable Tom Vilsack. The former Iowa Governor will give his take on the debate, including how the candidates’ policies and personas are resonating with rural voters, share thoughts on how Democrats can make gains in rural Republican strongholds and discuss the pressing issues facing the next administration. This is the first program in a new series tied to Hohmann’s Daily 202 newsletter, which has become a go-to for Beltway insights and analysis. Each month, Hohmann will interview D.C. power players and political operatives about the issues and news shaping Washington.